Our speculations about a new LOL Champion were confirmed 3 days after our guess. His name is Sylas, as already assumed. He fights with chains and can copy the ultimates of other champions. Mega skills or what do you say? 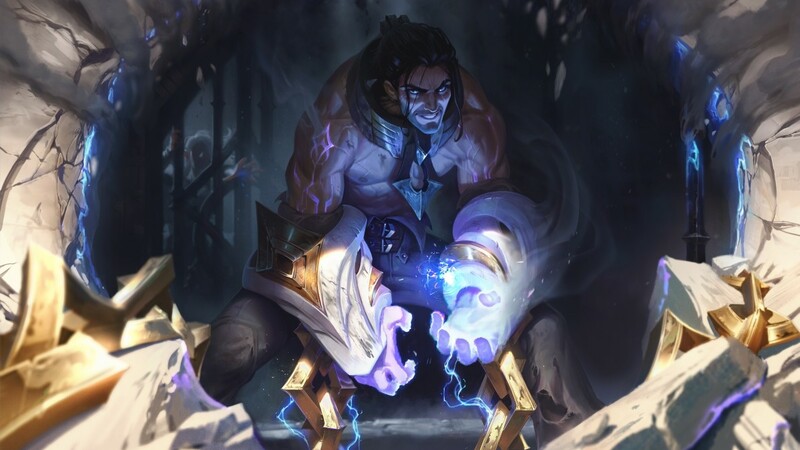 His full name, however, is “Sylas, the Unshackled.” Again, the name refers to the chains he uses in battle, the main character of the short story, “The Heart of a Demacian,” shows the boy how he can see hidden magic to find and punish magical seekers of Demacien Magician, but the end of the story is a dramatic accident that imprisons Sylas, so to speak, he was chained in. Lux breaks the chains of new hero Sylas and he is released. So he is a magician. The ultimate of the champion has it all. He simply replaces his own Ultimate against that of his enemies. The position of the champion is not yet known, but since he is heavily focused on damage he will most likely be the solo lane champion. But even in the jungle, he would be great for ambushes.